Here’s a basic problem. 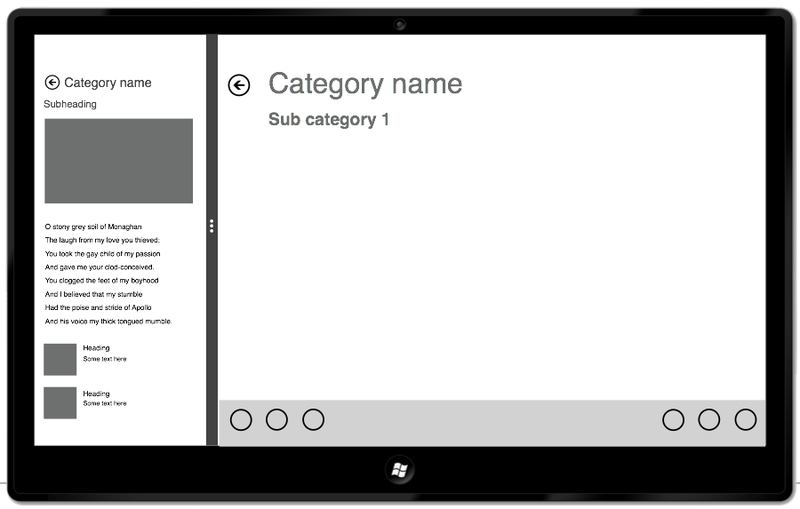 I’m trying to design my first store application on Windows 8 and I could use some tools for creating the wireframes. The catch is that I’ve been a Mac user for a while and I’m not sure about how an windows 8 store application should feel and act. 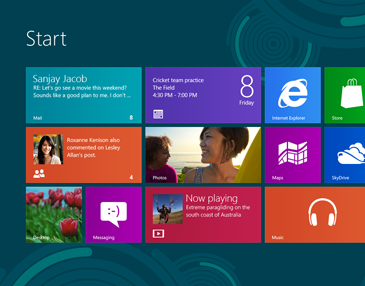 I can count my experience with Windows 8 in hours. You’re wondering why a Mac user is developing an Windows 8 app and tries to create the wireframes on Mac OS? I’m asking myself the same question. To my defence, I’ve been impressed with what OmniGraffle can do and I wanted to use it for the wireframes. I found a great stencil for windows 8. I am aware of the benefits of designing an Windows store app directly on Windows, but I haven’t found any worthy alternative for OmniGraffle on Windows. If you have any suggestions, please feel free to comment. As for the “feel and act” part of the problem, the Design guidance for Windows Store apps from MSDN was a good starting point for me.